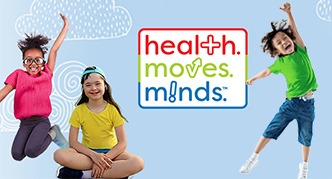 BURLINGTON, MA, March 18, 2019 — Jones & Bartlett Learning (JBL) a world leader in quality print and online learning solutions for faculty, students, and professionals and SHAPE America – Society of Health and Physical Educators are proud to announce a new multi-year publishing partnership aimed at developing resources around health education, physical education, physical activity, dance education, coaching and sport. This collaboration will enhance their missions to advance professional practice and promote research related to those specialties. 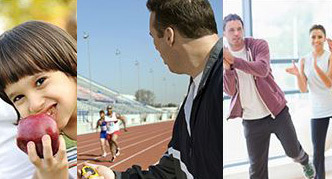 • National Standards and Grade-Level Outcomes for K-12 Physical Education (2013), which delineates what students should know and be able to do by the time they graduate from high school to develop physical literacy and lead healthy, physically active lives. 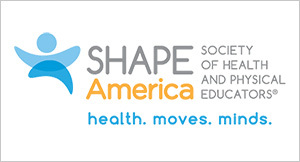 SHAPE America – Society of Health and Physical Educators is the nation’s largest nonprofit membership organization of health and physical education professionals. 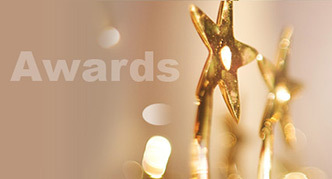 Since its founding in 1885, the organization has defined excellence in physical education, and the National Standards for K-12 Physical Education serve as the foundation for well-designed physical education programs across the country. 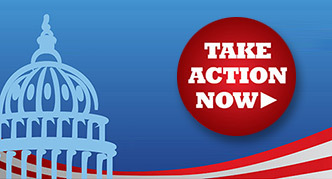 SHAPE America provides programs, resources and advocacy to support health and physical educators at every level, from preschool to university graduate programs. 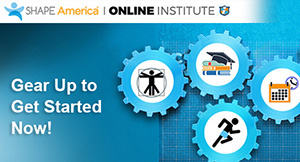 For more information, visit www.shapeamerica.org.